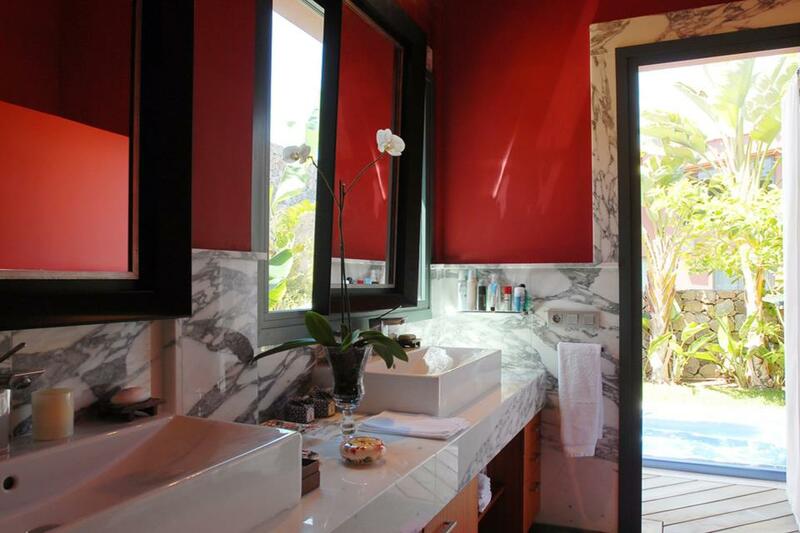 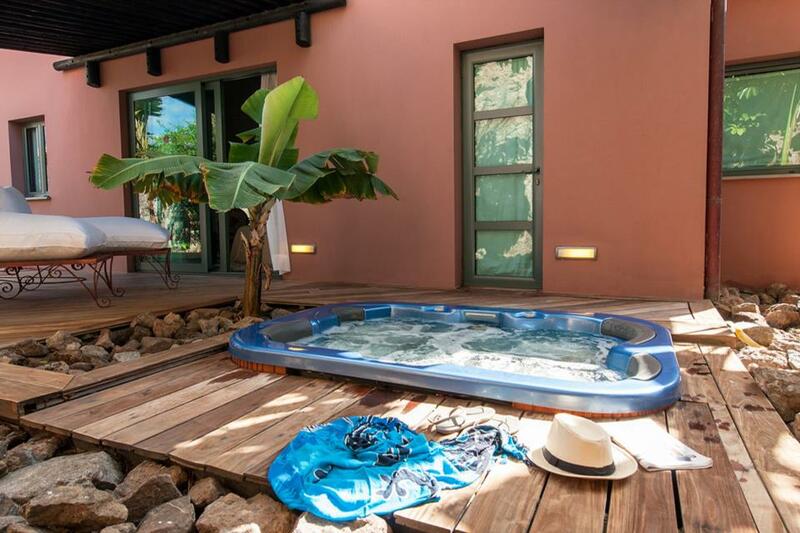 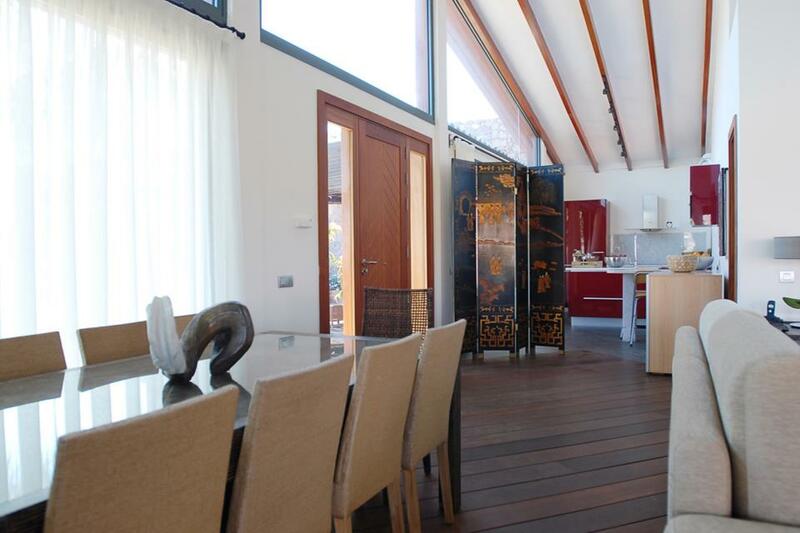 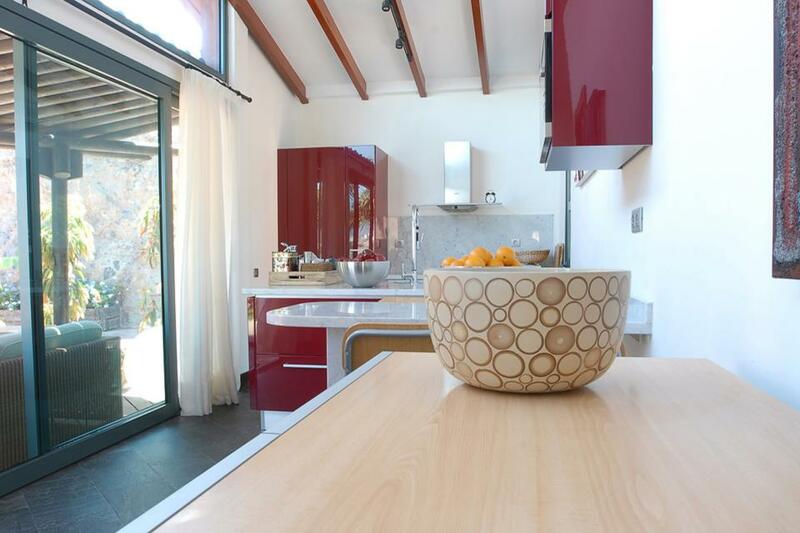 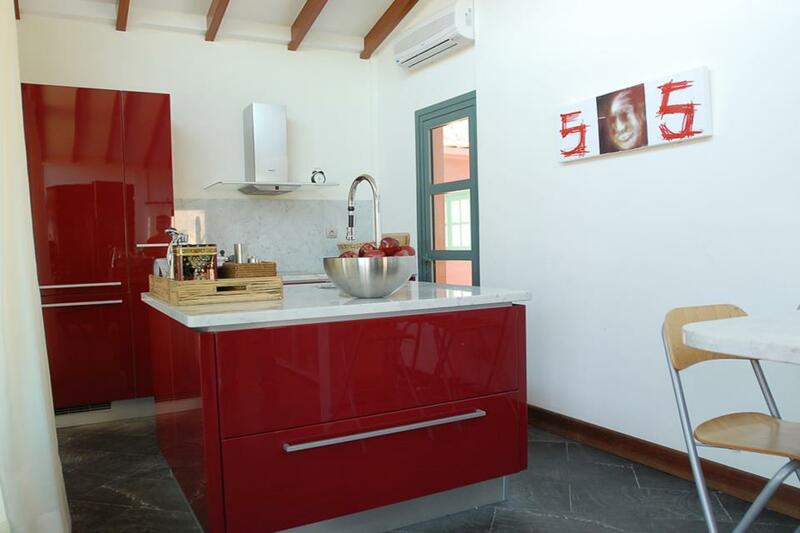 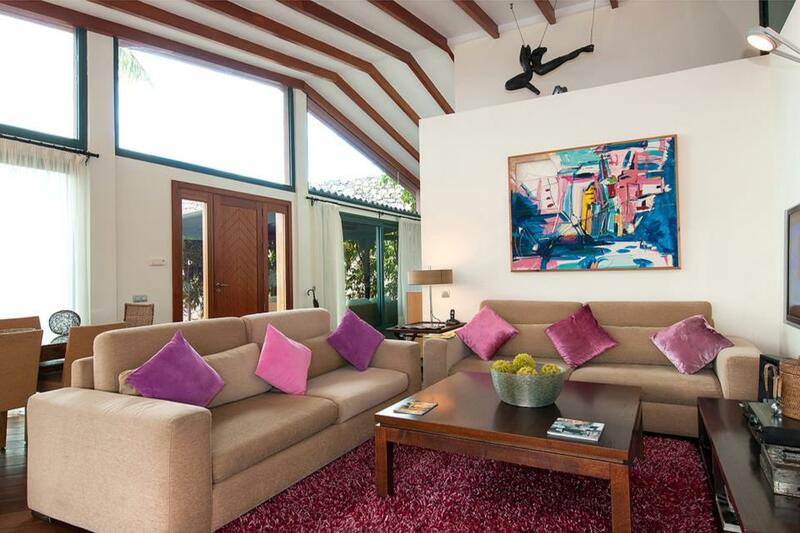 This charming, contemporary three bedroom villa offers a beautiful private pool, colourfully decorated interiors and a luxurious outdoor Jacuzzi. 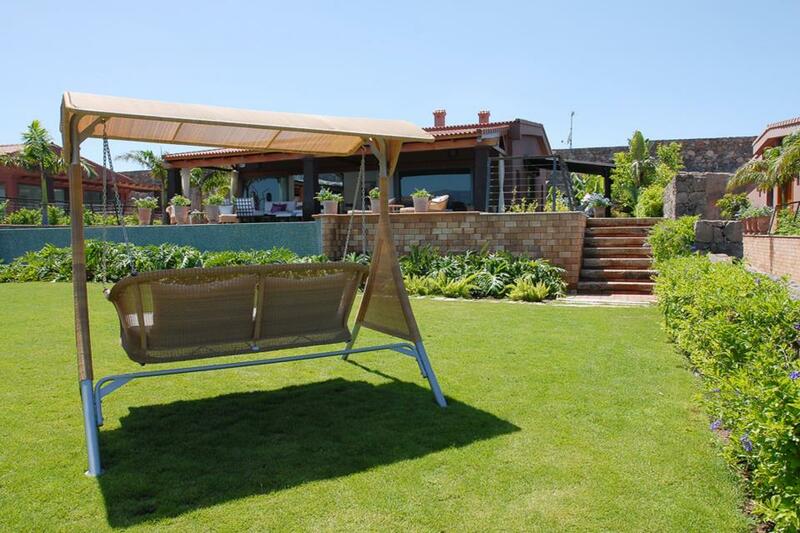 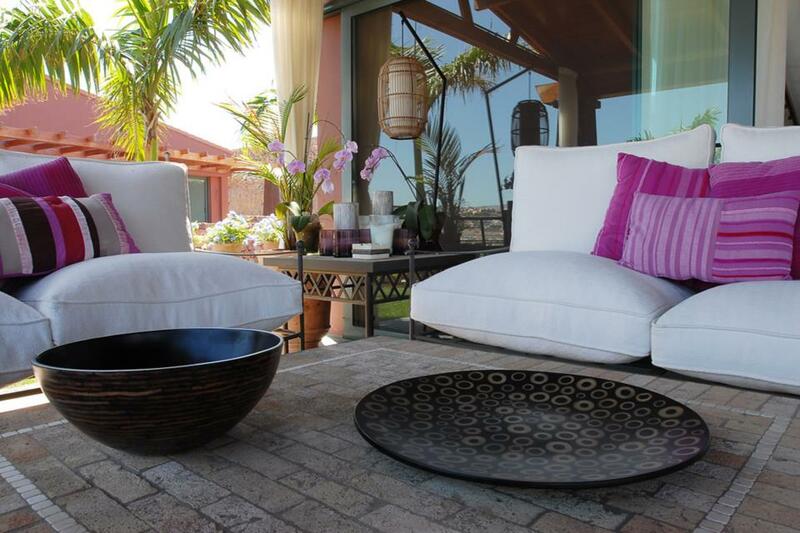 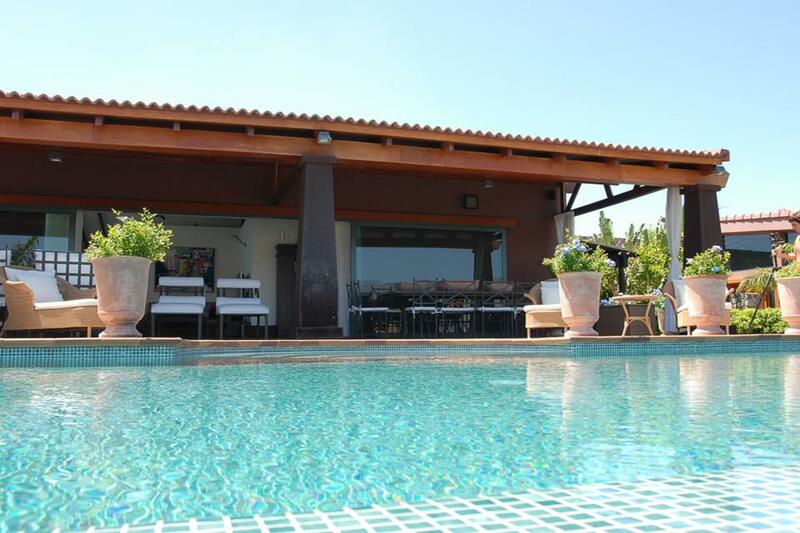 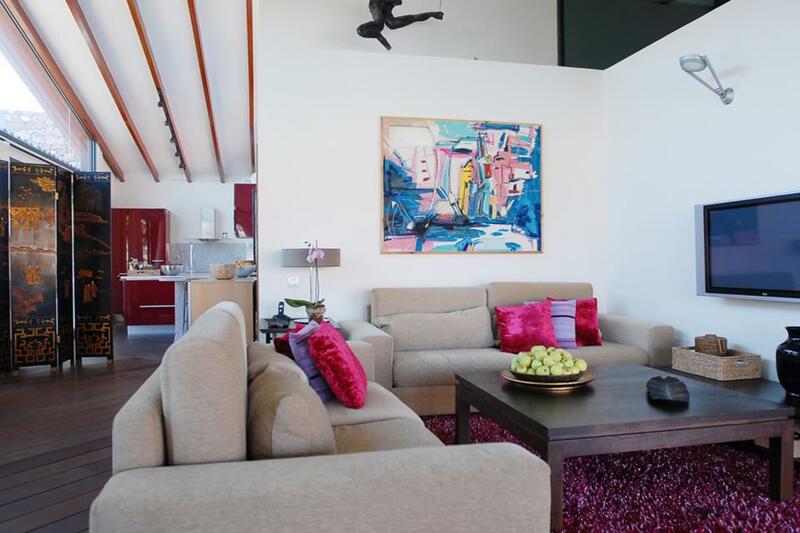 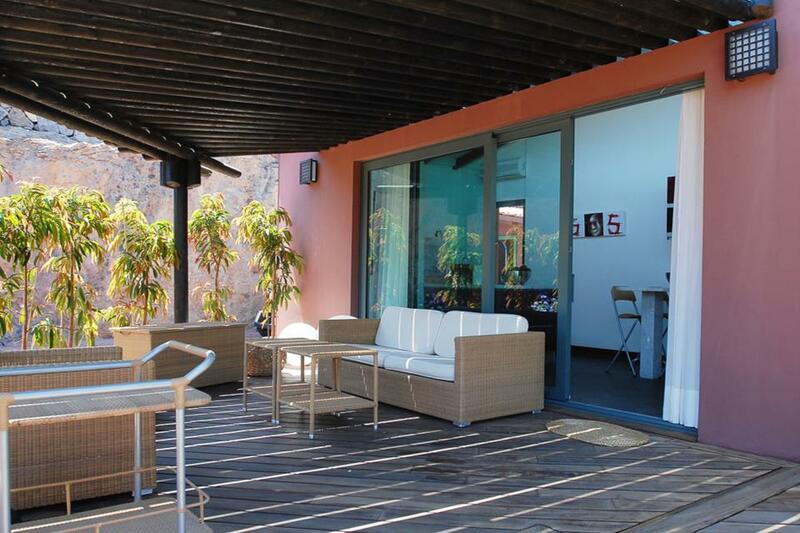 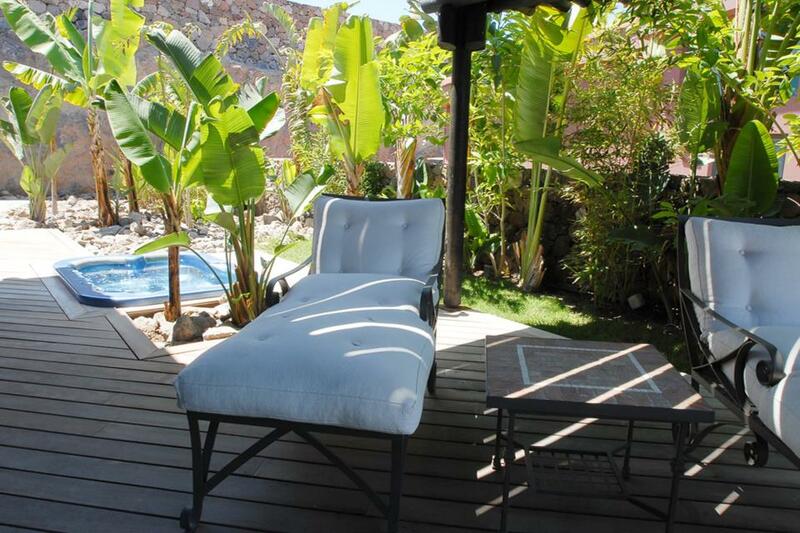 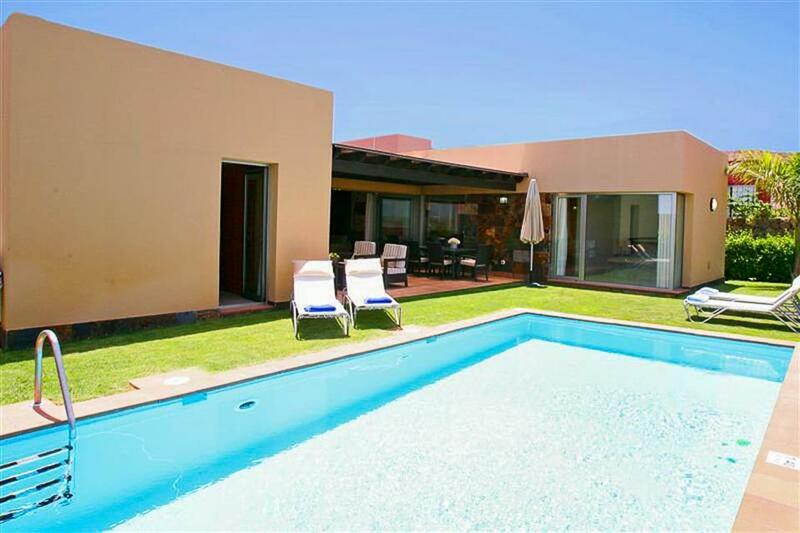 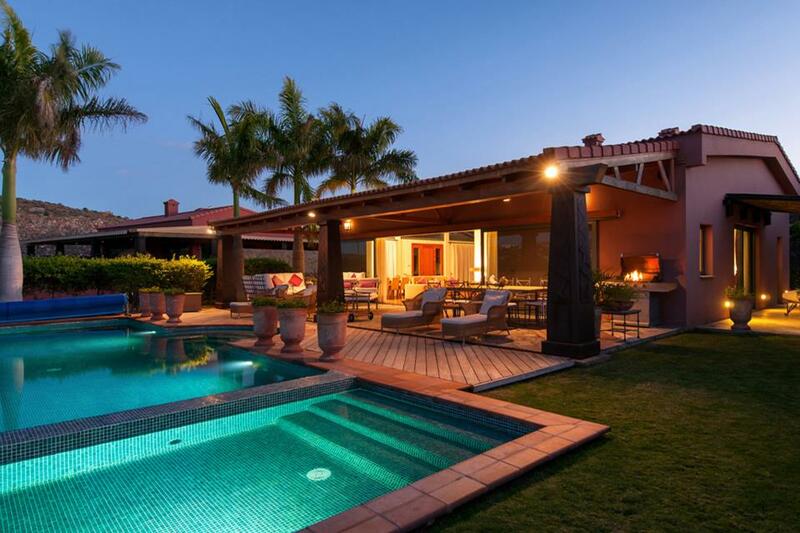 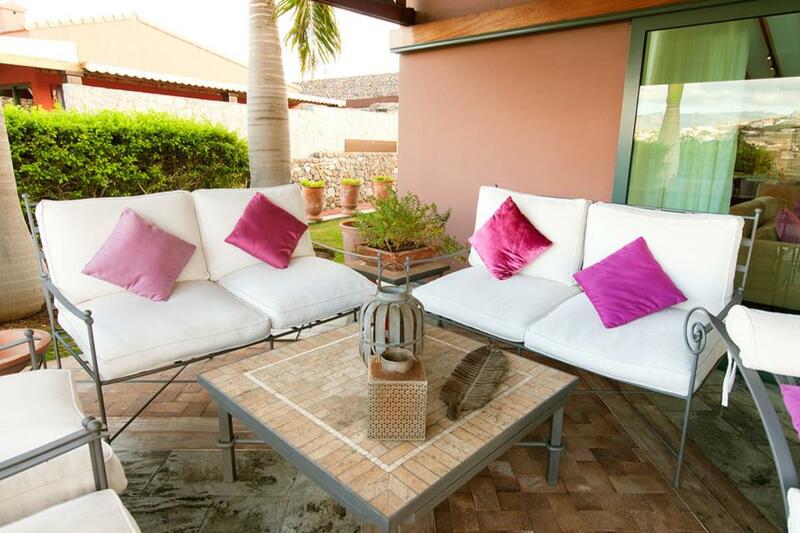 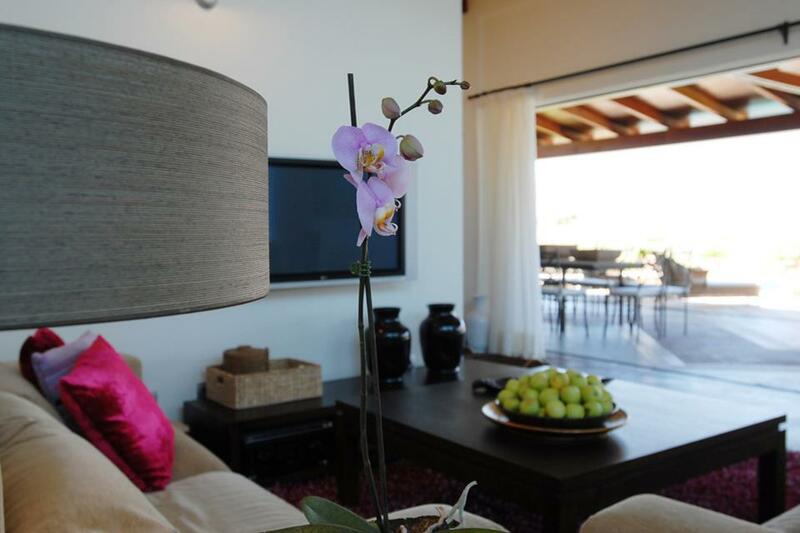 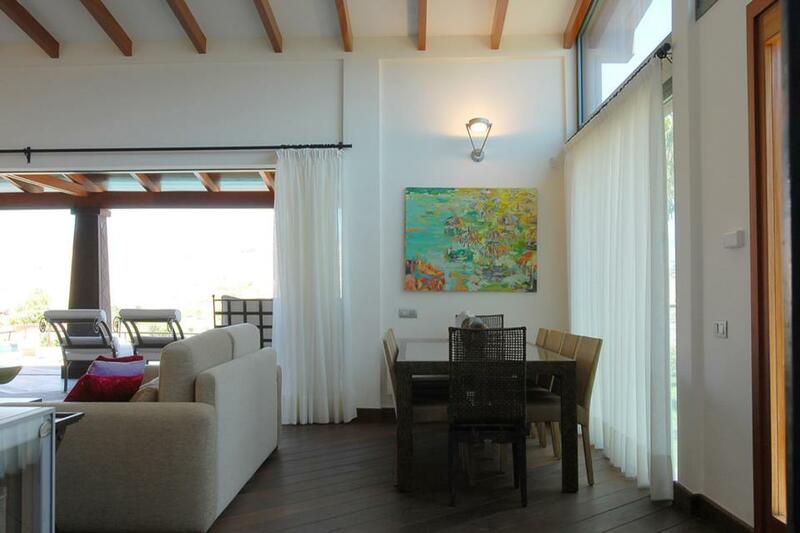 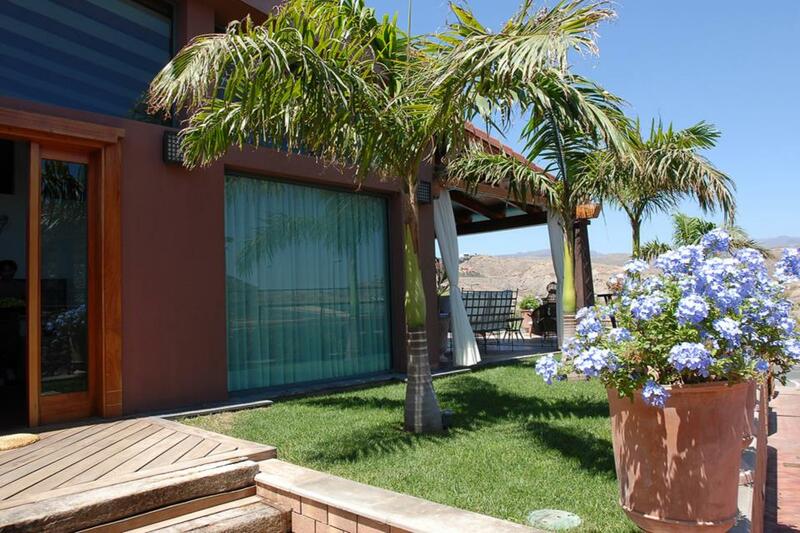 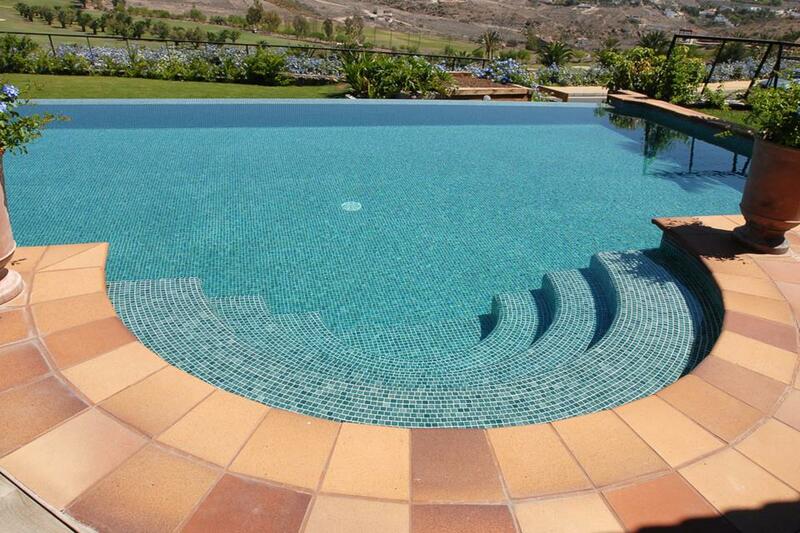 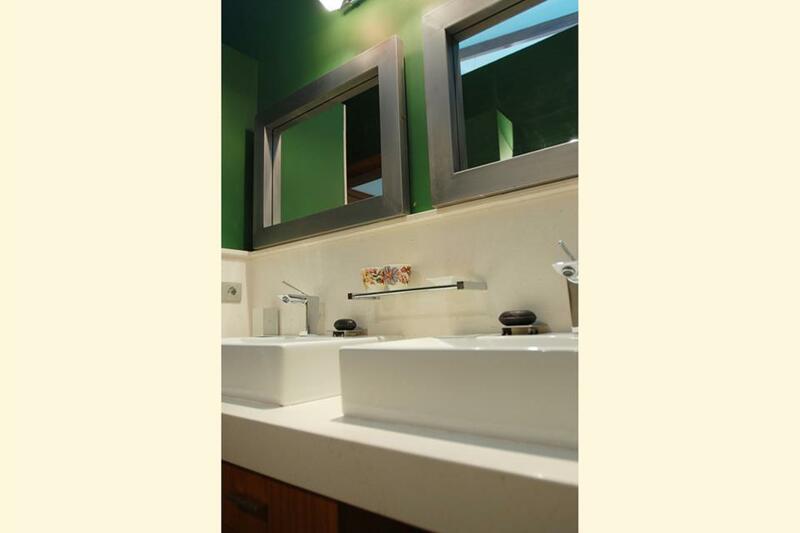 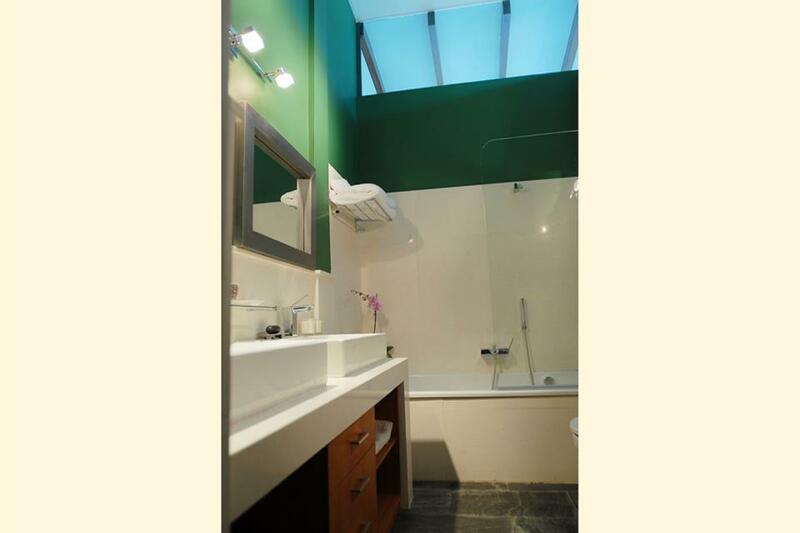 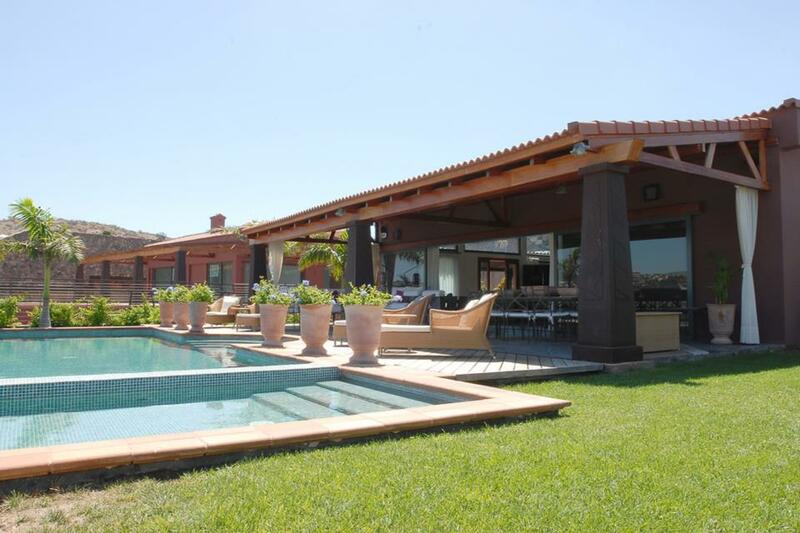 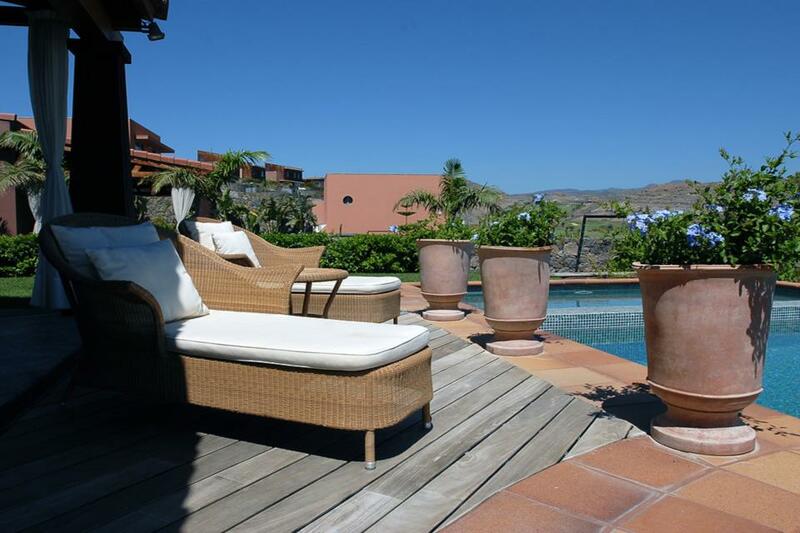 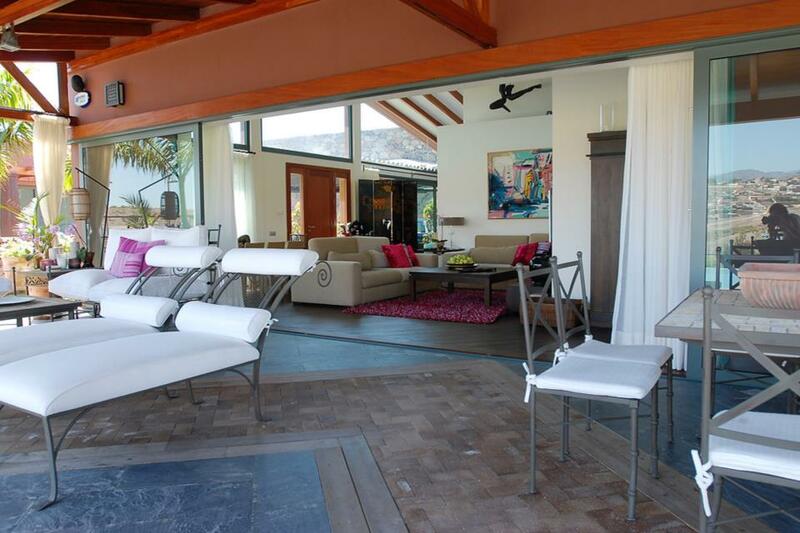 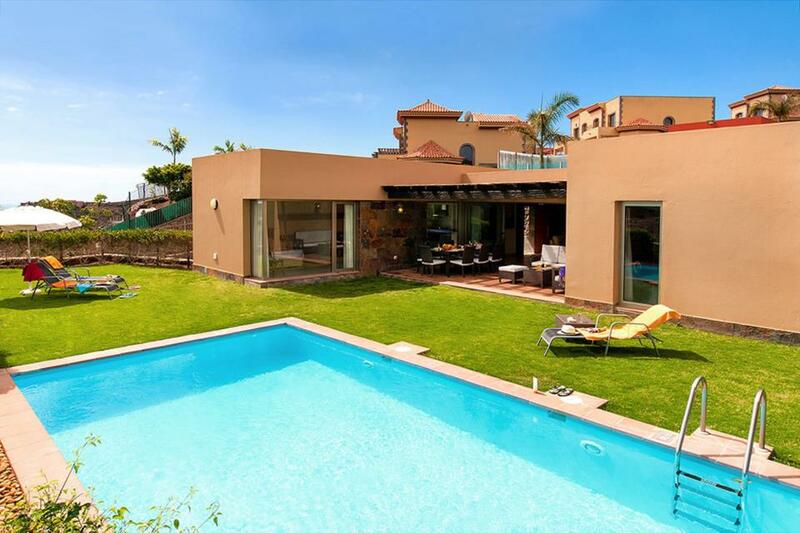 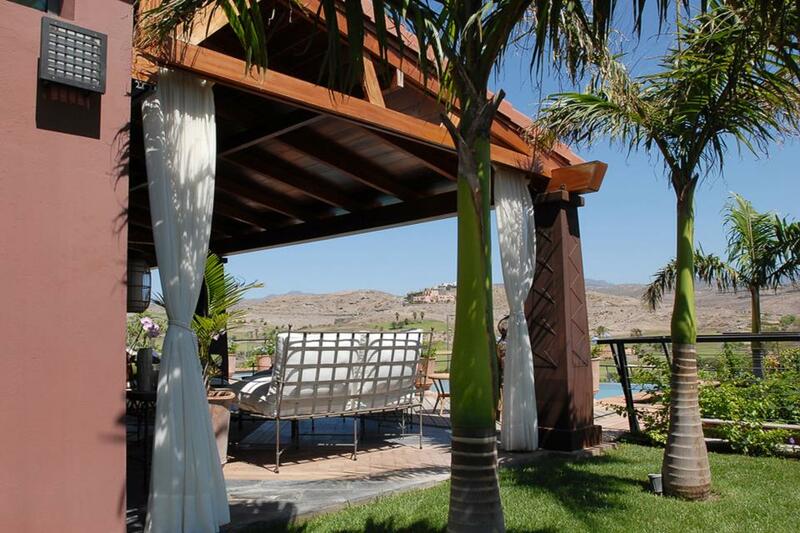 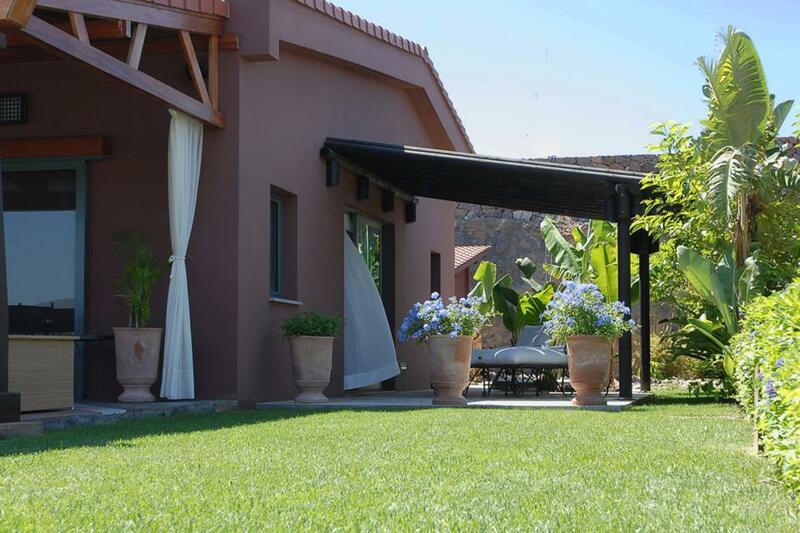 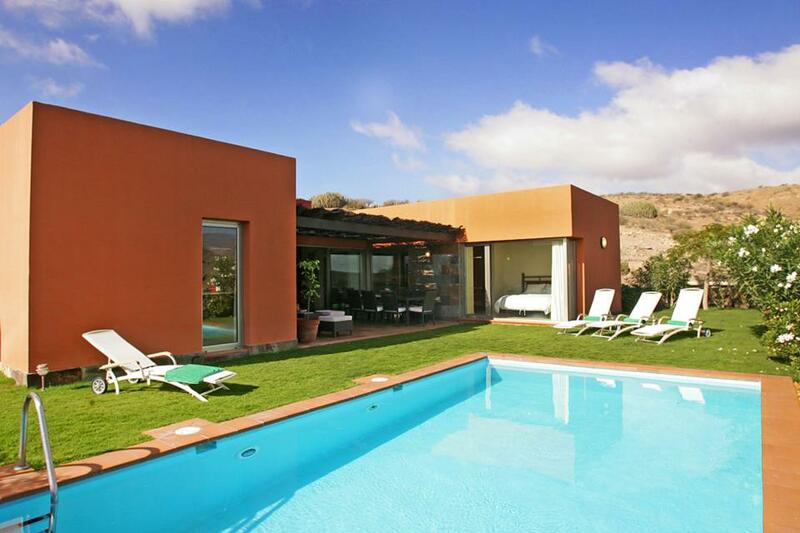 This charming, contemporary three bedroom villa is conveniently located within the distinguished Salobre Golf Resort and offers a beautiful private pool, colourfully decorated interiors and a luxurious outdoor Jacuzzi. 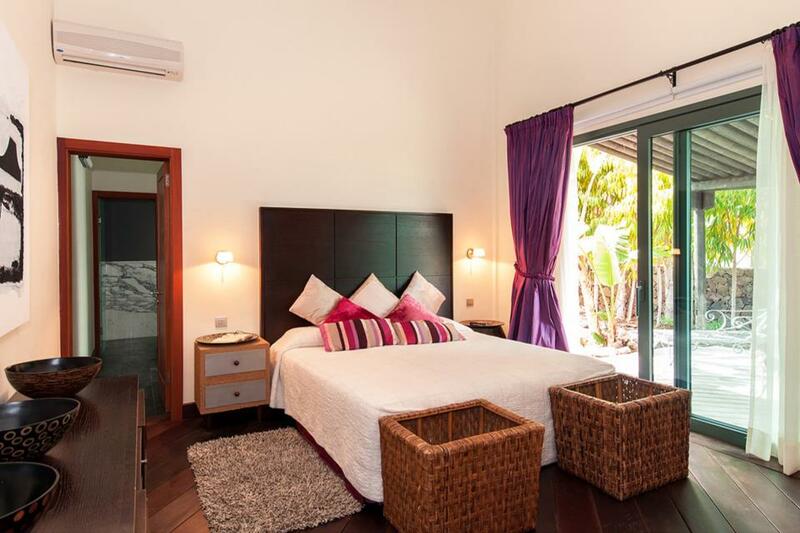 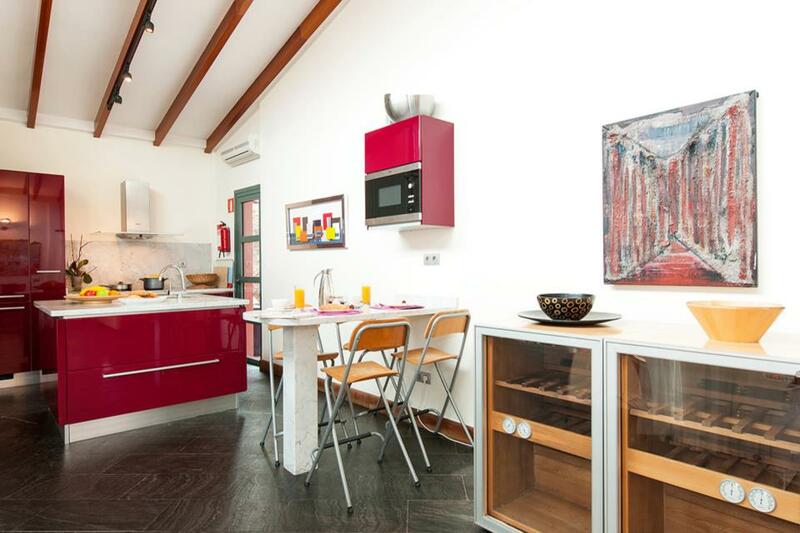 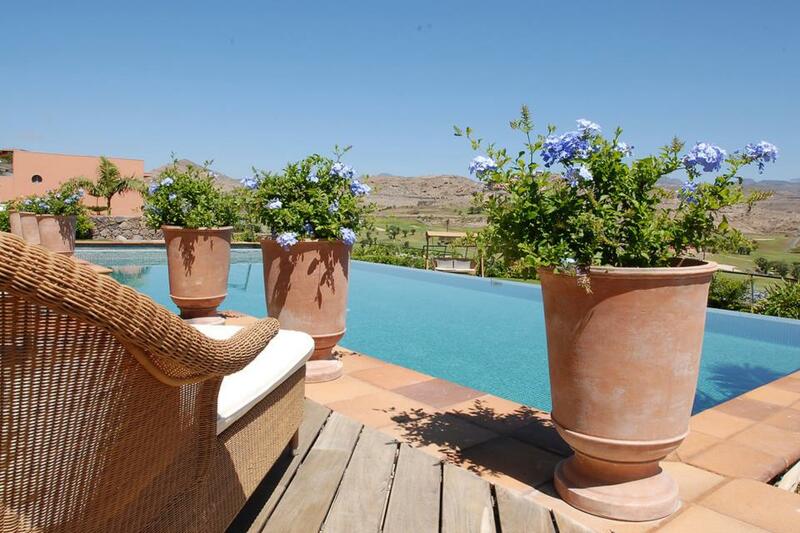 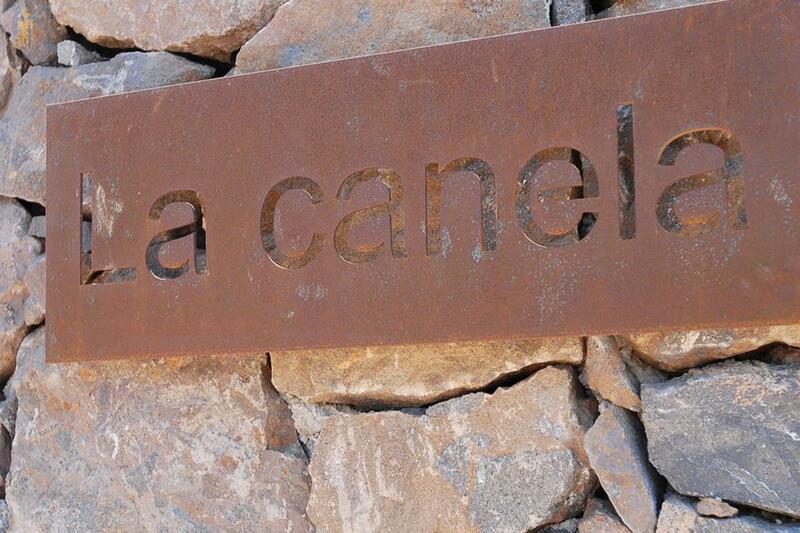 Set on one level, Villa La Canela I offers a stylish living area, well-equipped kitchen and three air conditioned bedrooms with the master featuring its own ensuite. 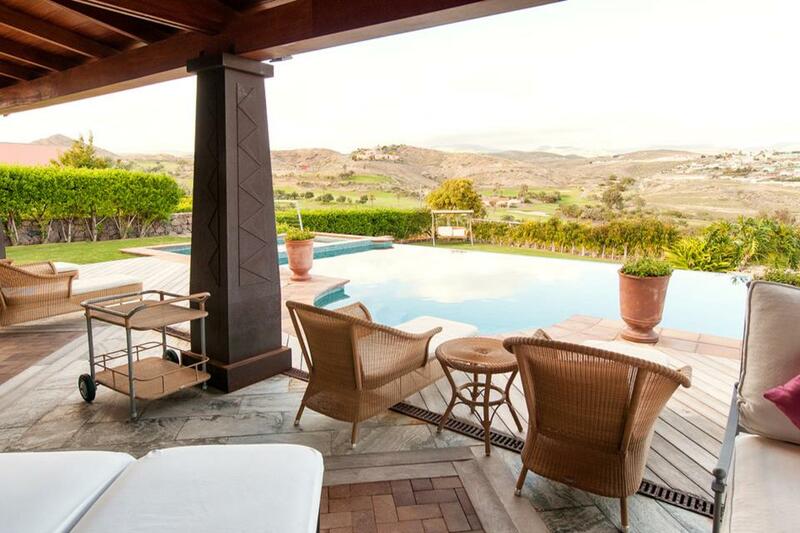 The villa enjoys mesmerising views over the golf course and guests staying here will be delivered complimentary fresh bread every day to make your mornings hassle free. 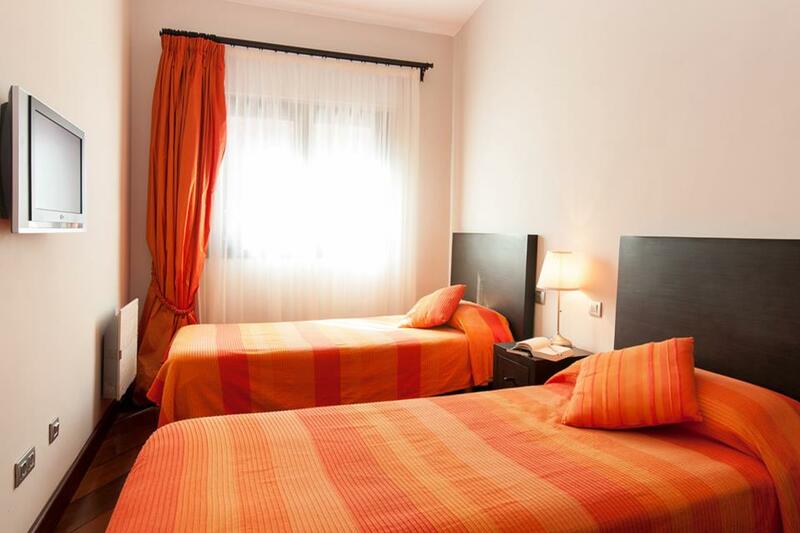 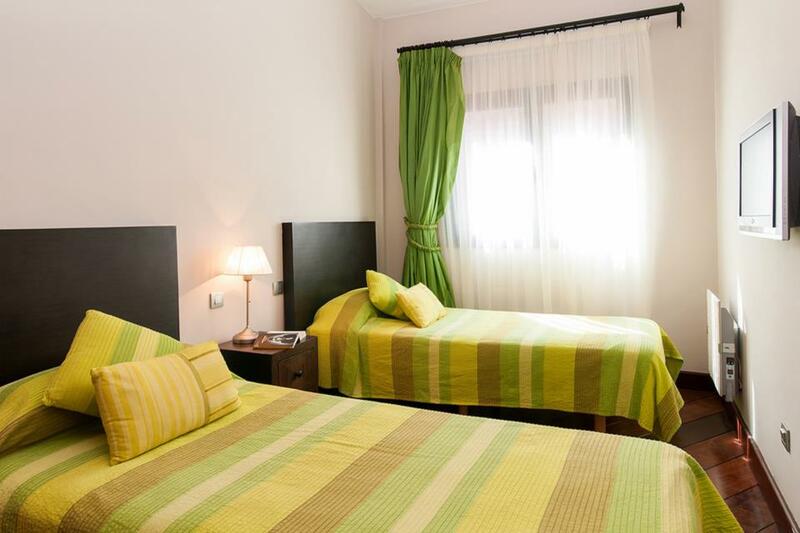 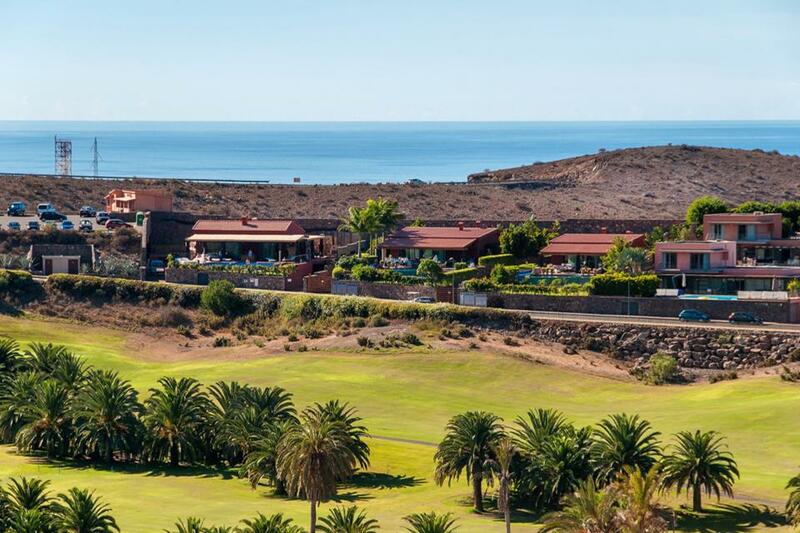 Not only is there a selection of other facilities available within the resort itself, but the nearby Maspalomas and popular Playa del Inglés are a short drive away.